Wet washing and cleaning refers to methods of professional cleaning that, in contrast to traditional dry cleaning, avoids use of chemical and solvents. It does not use hazardous chemicals and is widely accepted in developed countries and is not a new concept today. 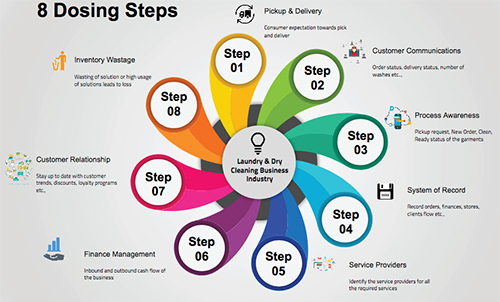 Technology has already been proven to be a frontrunner in the current scenario for laundry domain. It is not the use of water that makes wet cleaning a safest method for cleaning clothe. 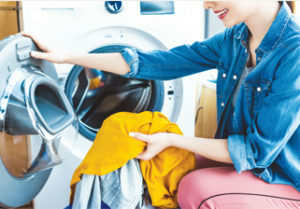 What make wet cleaning an environmentally sound method are the computer-controlled wet cleaning machines, special dryers, safe detergents and non-toxic spot removers. It is globally approved, accepted and encouraged as it is a boon to the environment in terms of minimal waste generation in the safest manner. It does not generate hazardous waste, nor does the process create air pollution and it also reduces the potential for water and soil contamination. The cleaning mechanism is technology driven as the machines have controls that allow them to safely and efficiently clean a wide variety of garments in water. Wet-cleaning is argued to offer several advantages, such as lowered costs for start-up capital, supplies, equipment and disposal, as well as less reliance on skilled labour. It is an auto driven mechanism which makes sure the cleaning functioning does not halt due to lack of labour availability. Though the name suggests “wet wash” – the entire process in turn saves water which otherwise would be used in very large quantities. It gives a vibe of dry cleaning the garment which in the real sense is wet wash. 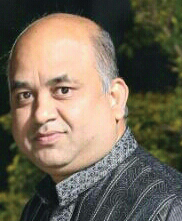 The women attire is the most sensitive fabric and needs utmost care and clean. Wet washing ensures the maintenance of attire and doesn’t decrease the look and feel of the same. Some clothing manufacturers may mislabel their clothing “Dry Clean Only”, even though there is no “reasonable basis” for making the claim that the garment will be harmed if it is not dry cleaned. Delicate fabrics can be retained with same texture and finishing with wet wash process in automated machines and mechanism in all times and manners. The wide variety of men attire is also specially taken care of as the wet cleaning doesn’t hinder the threads and the buttons and carefully adjusts according to the fabric. Suits of varied fibres and textures are being smoothly processed for faster delivery time frame and period. Woollens fabrics are also easily processed. From the maintenance point of view, these equipment’s are very user friendly and occupy less storage space. The mechanism on which they operate is very self-explanatory, non-cumbersome as it is auto driven, it is not a Herculean task. 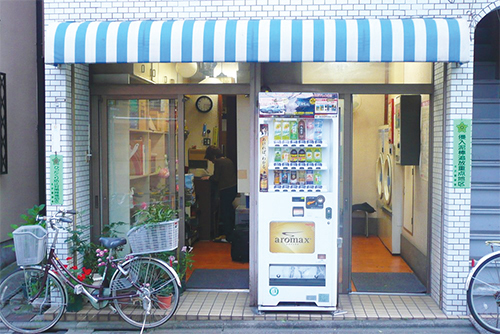 The dual-purpose machine helps in the normal wash and also wet wash of dry clothes. Not only is it customer friendly in terms of accommodating to all variety of use and clothes, but also to the vendors. 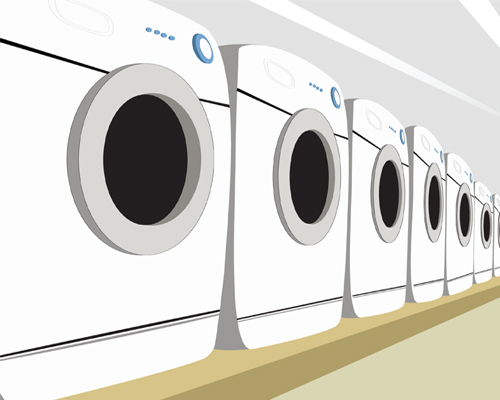 The vendor can customize the wet wash machine as per the client requirement and the need of the hour at the time of purchase. The process of wet washing the garments is gaining its popularity and being widely accepted in India, across various cities. 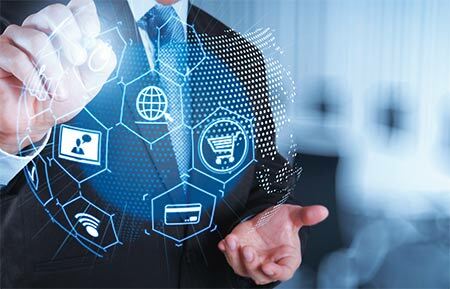 It has been perceived about technology and process from leading machinery suppliers and manufacturers are highly recommending in current period. 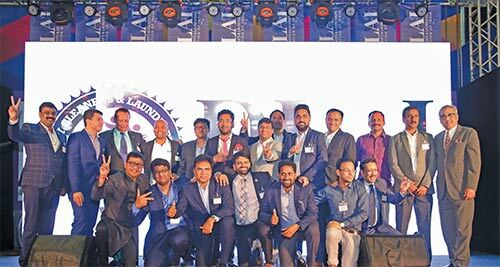 Wet wash caters and resolves major issues of dry cleaning of the laundry industry and encourages new entrepreneurs to set up. 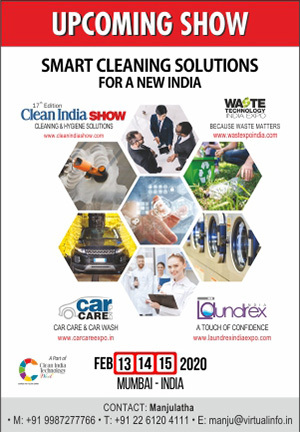 With the move towards wet wash and cleaning processes Indian laundry industry is bound to create new horizon and take a leap in growth for upcoming professionals and new investments. 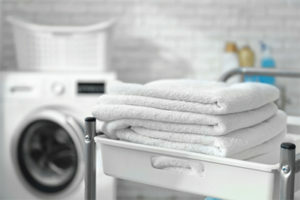 Indian laundry with support of wet wash will give relaxation to the first-generation laundry professionally.